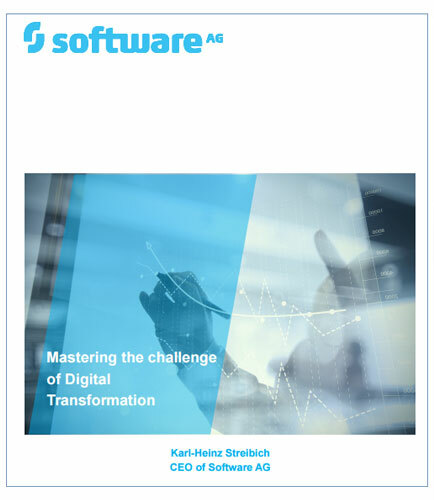 "Mastering the Digital Transformation: White Paper"
Digital business transformation is based on an IT architecture transformation with a roadmap for digital capability implementation. Based on the software platforms, digital companies create enhanced or totally new business models which offer completely new digital customer experiences. Established companies are building up software know-how and are acquiring software companies to accelerate their digital transformation by injecting software innovation capabilities into their core business areas. This whitepaper helps to understand what makes today’s digital challengers attractive to customers and consumers, as it highlights their core competencies and differentiators based on their digital software-based technology.